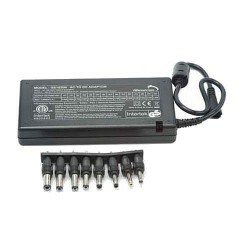 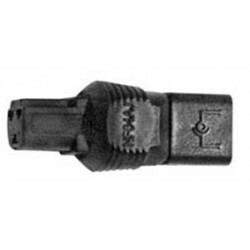 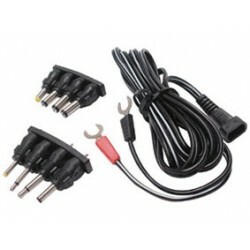 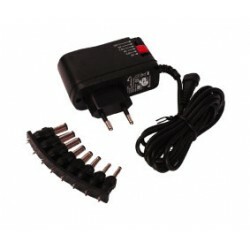 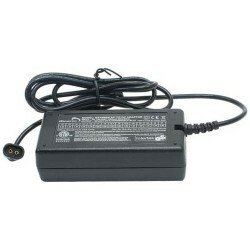 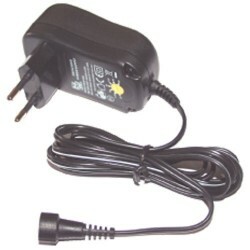 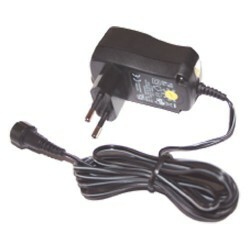 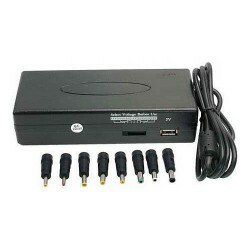 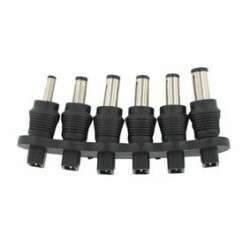 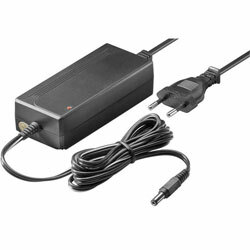 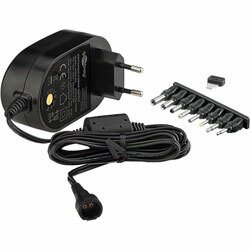 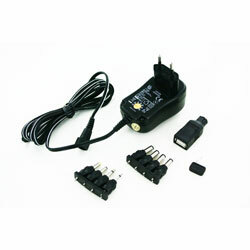 ALADPLUGDELL2 ADAPTATEUR TYPE DELL NF04AJ POUR ALIM. 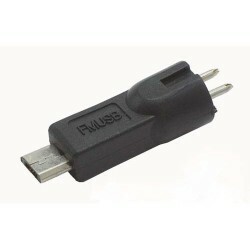 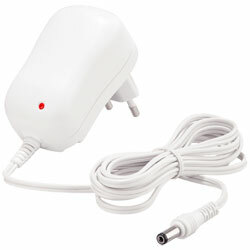 ALADPLUGAPPLE1 ADAPTATEUR TYPE APPLE NAF POUR ALIM. 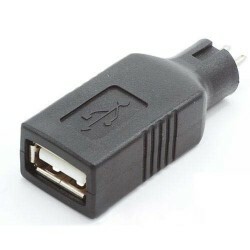 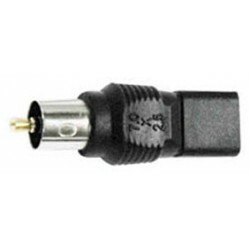 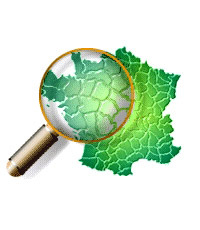 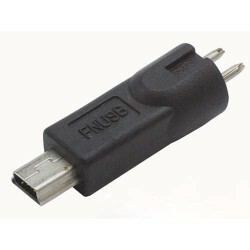 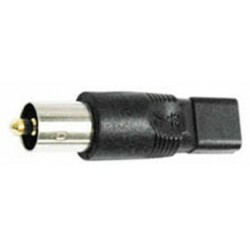 ALADPLUGAPPLE2 ADAPTATEUR TYPE APPLE NAG POUR ALIM.